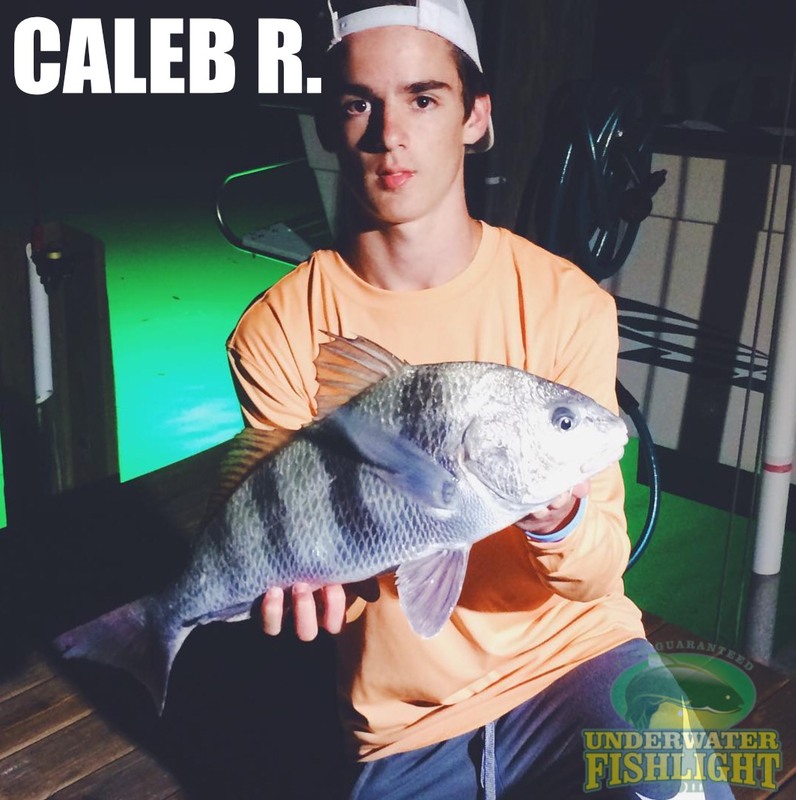 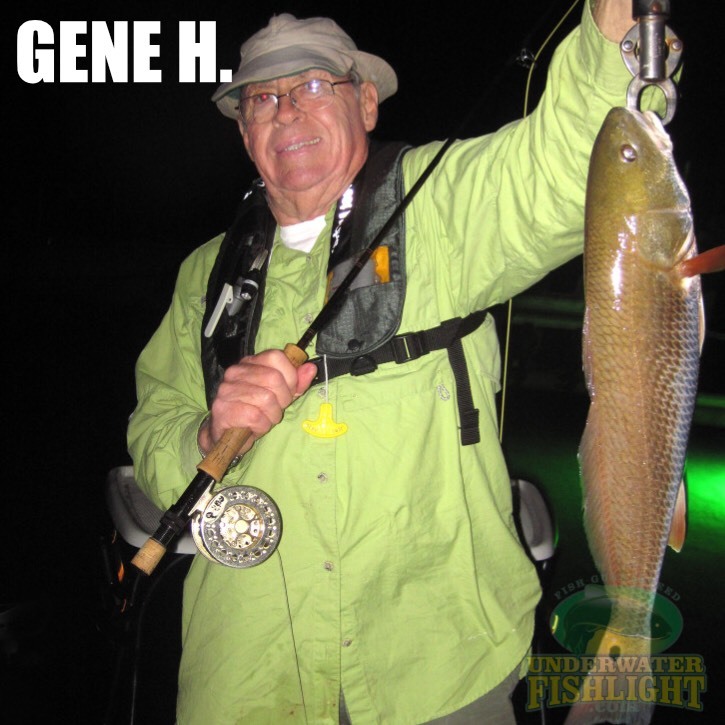 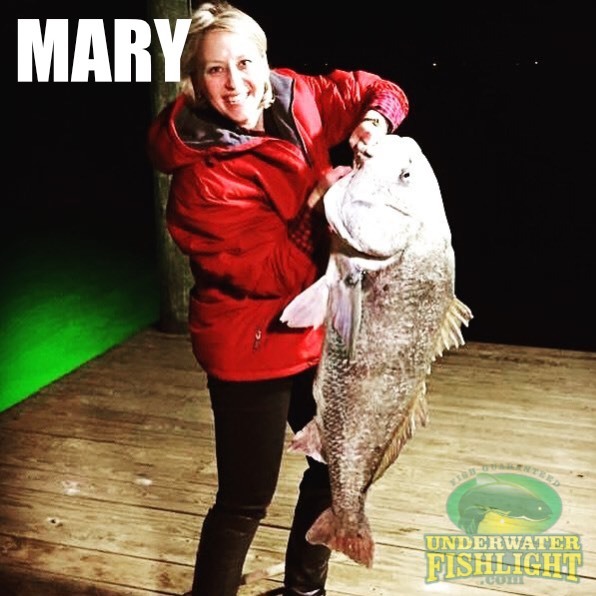 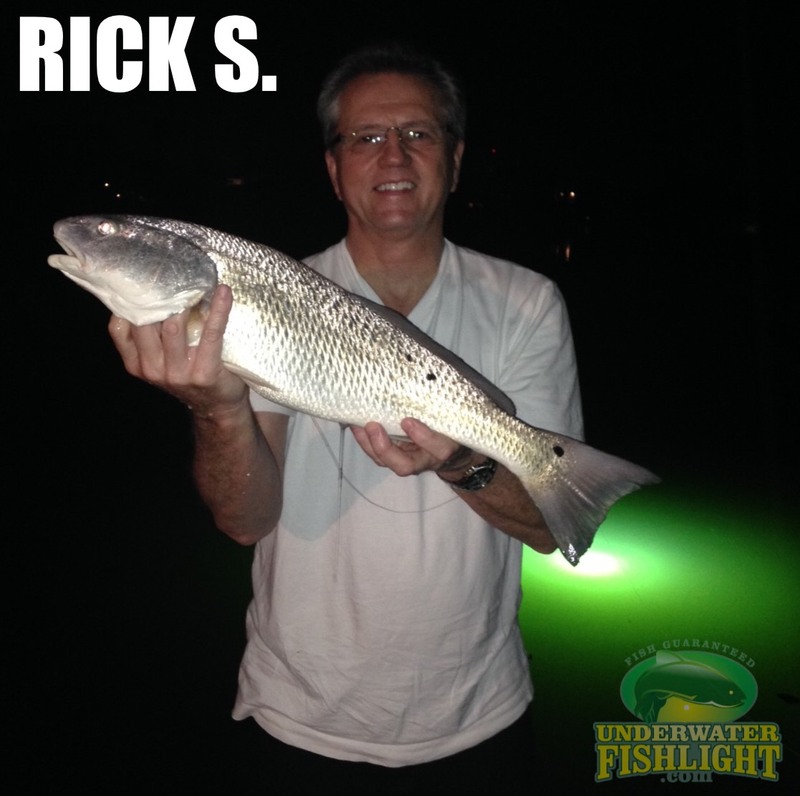 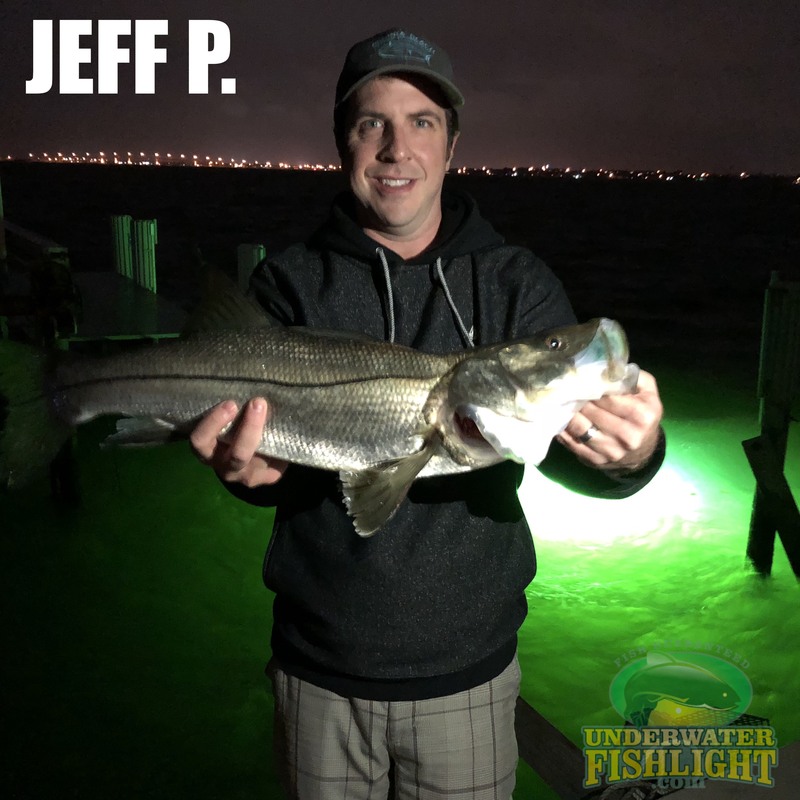 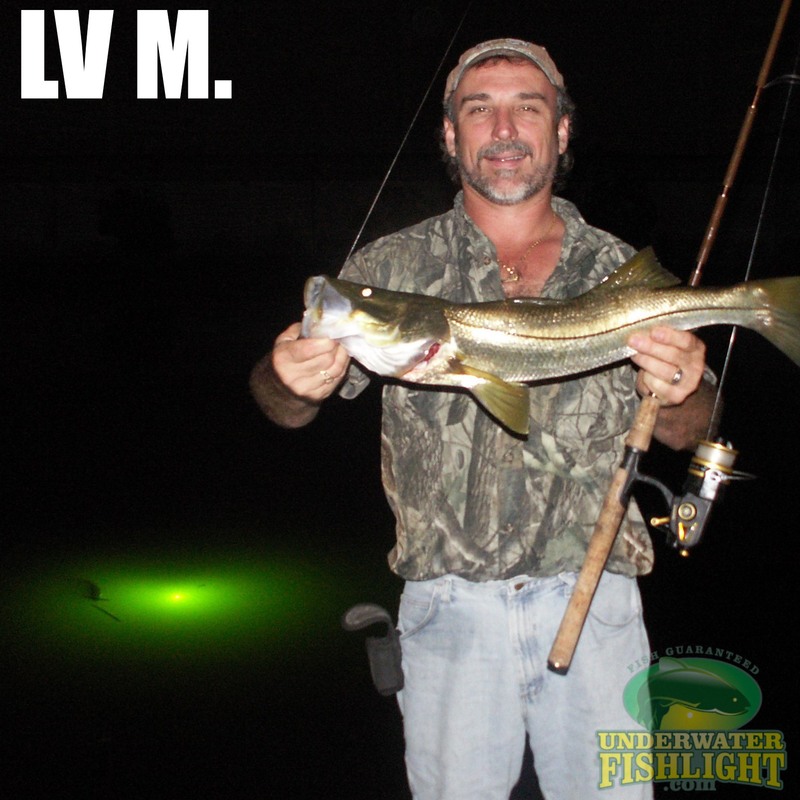 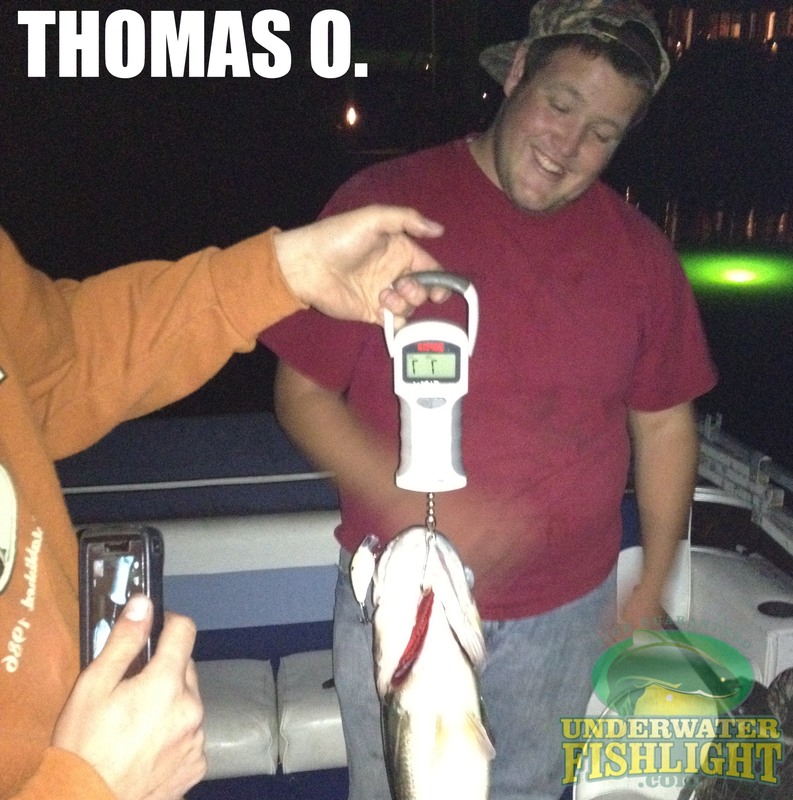 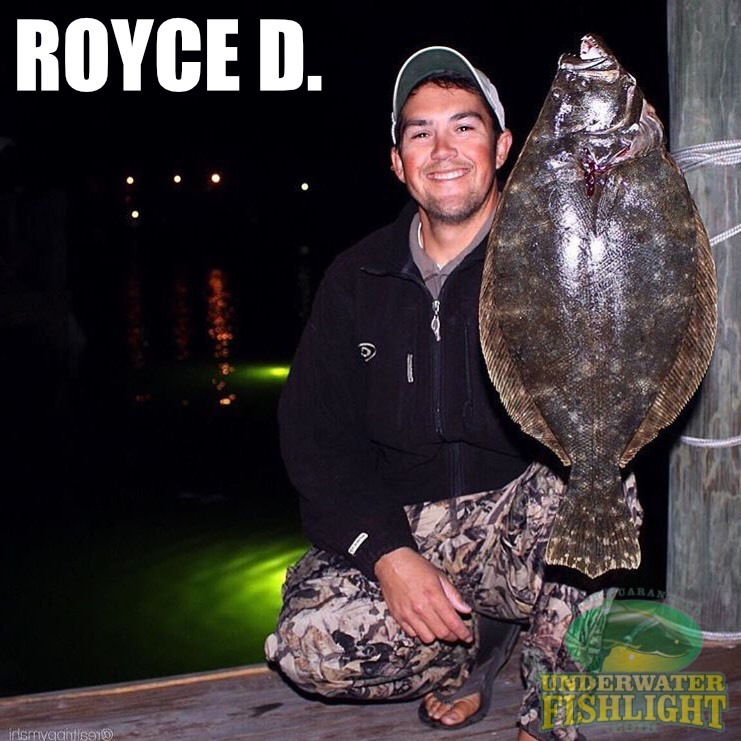 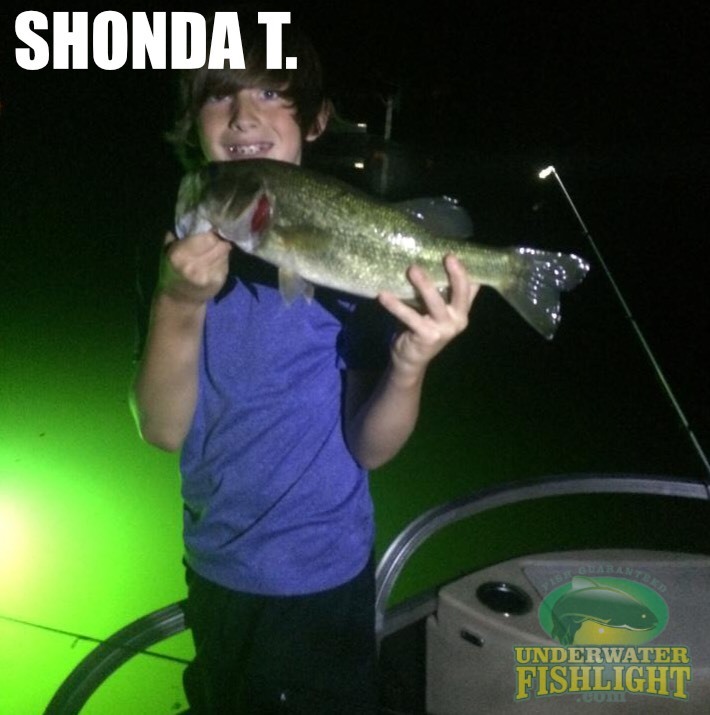 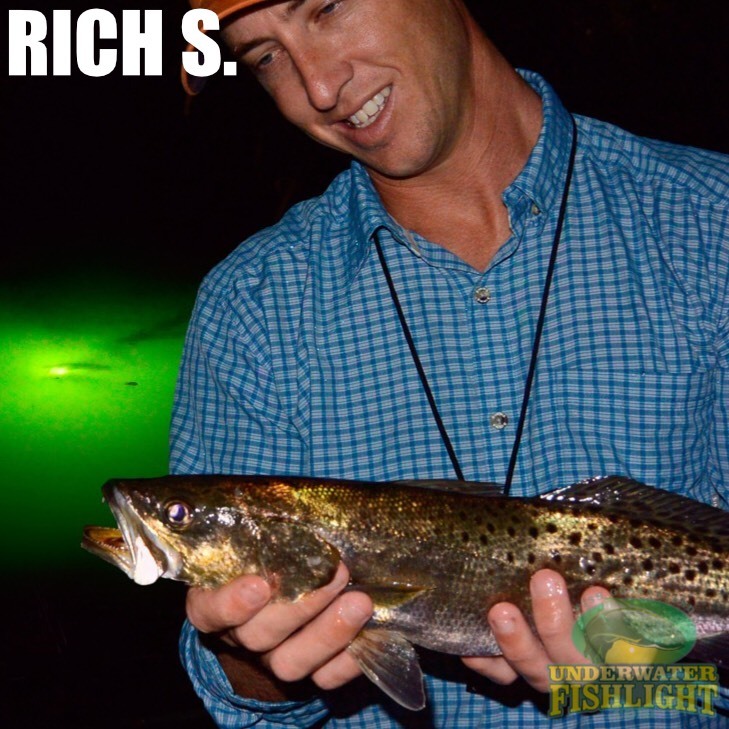 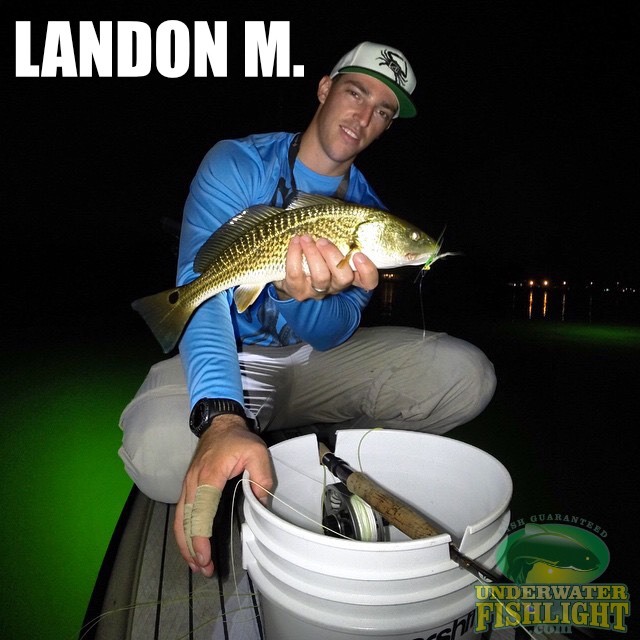 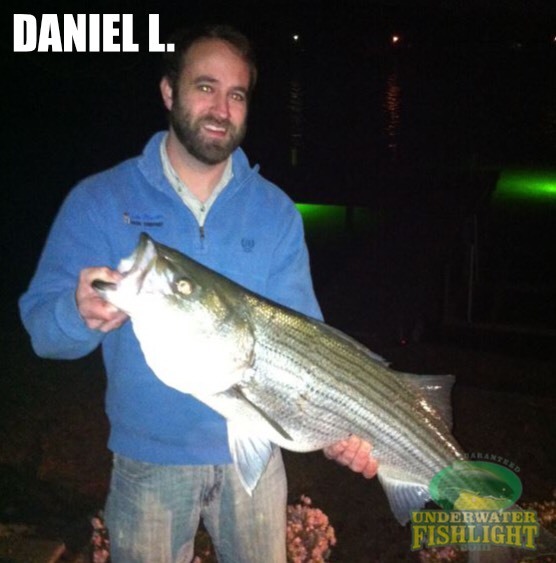 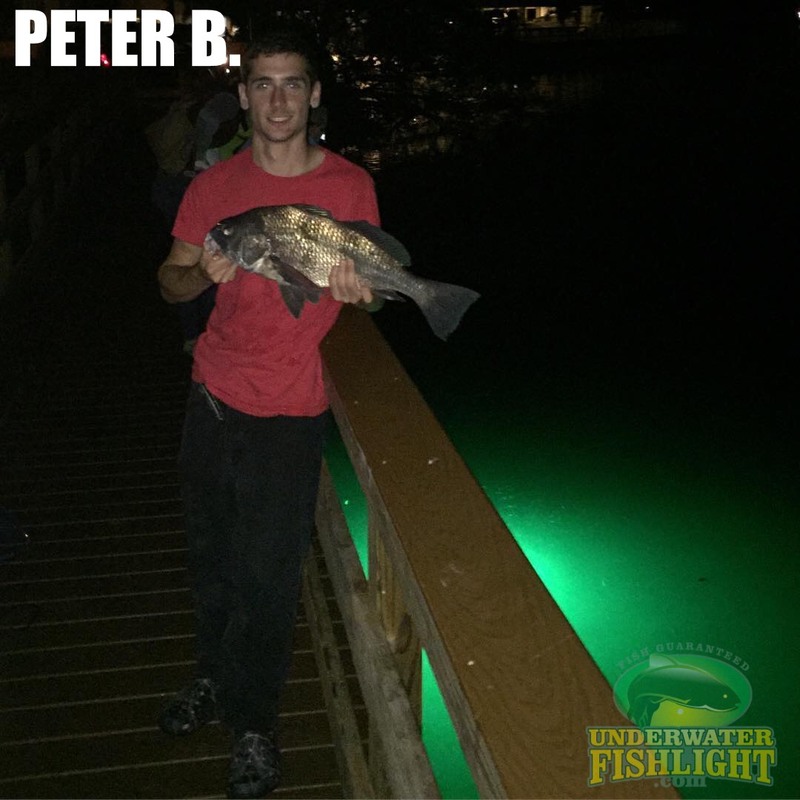 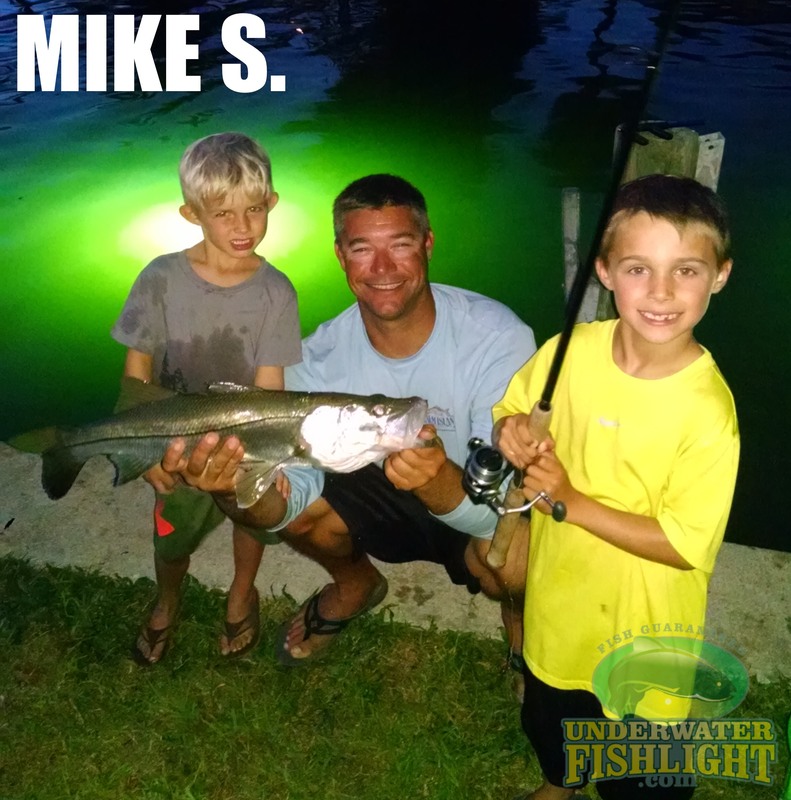 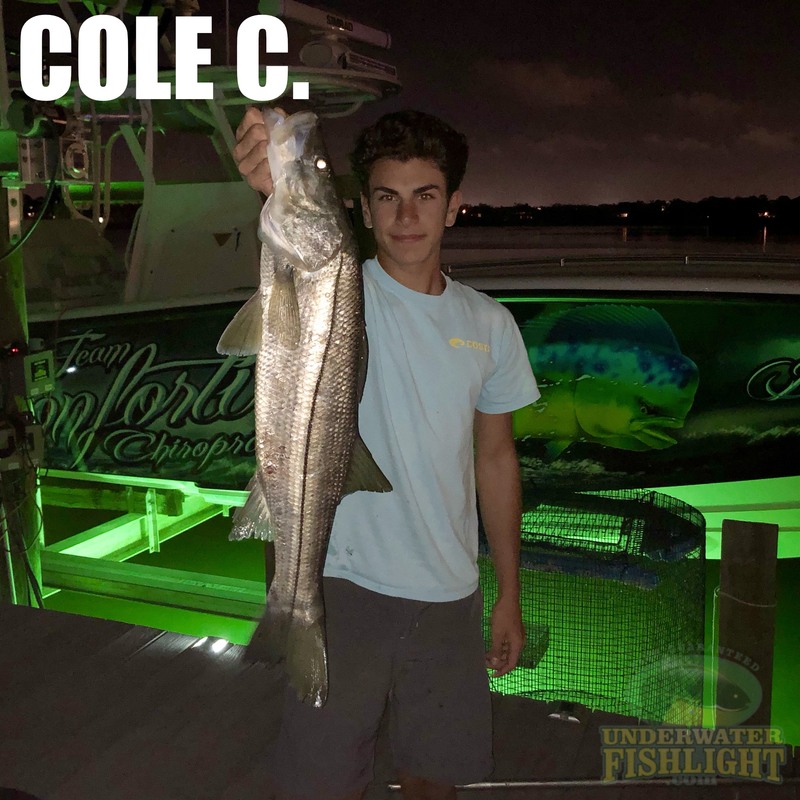 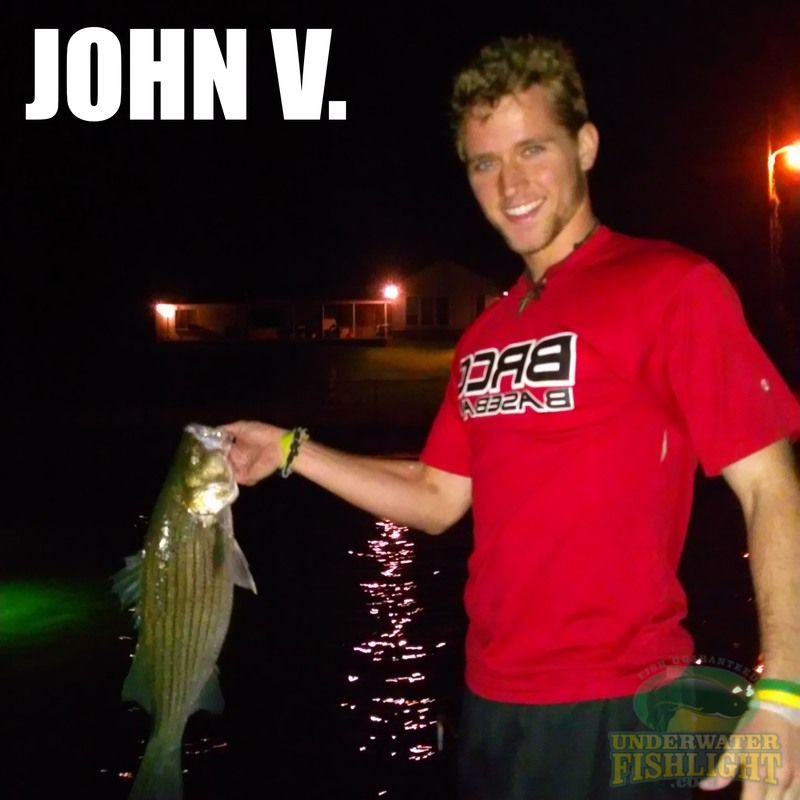 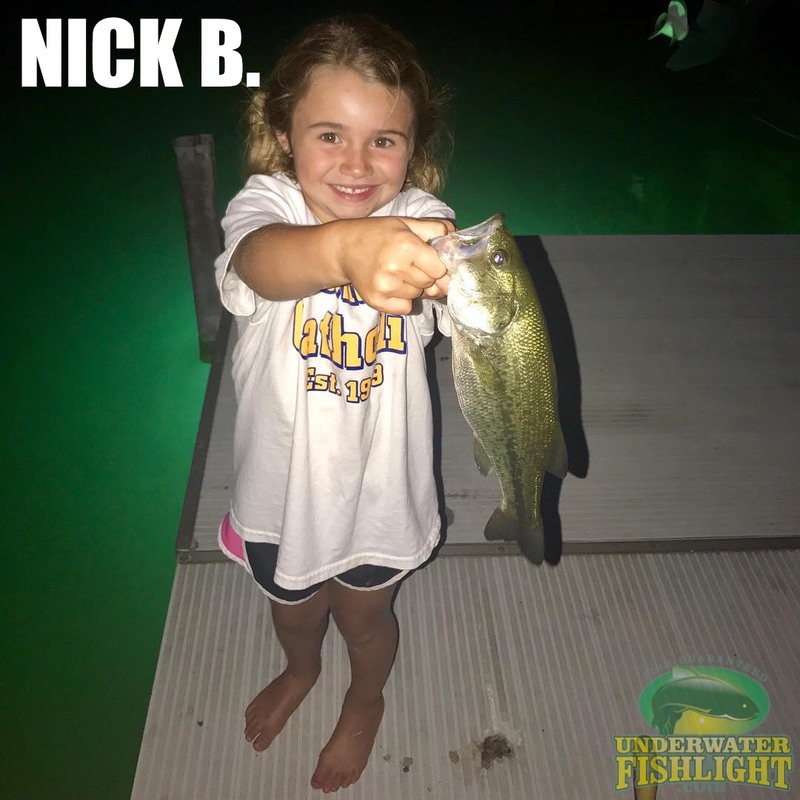 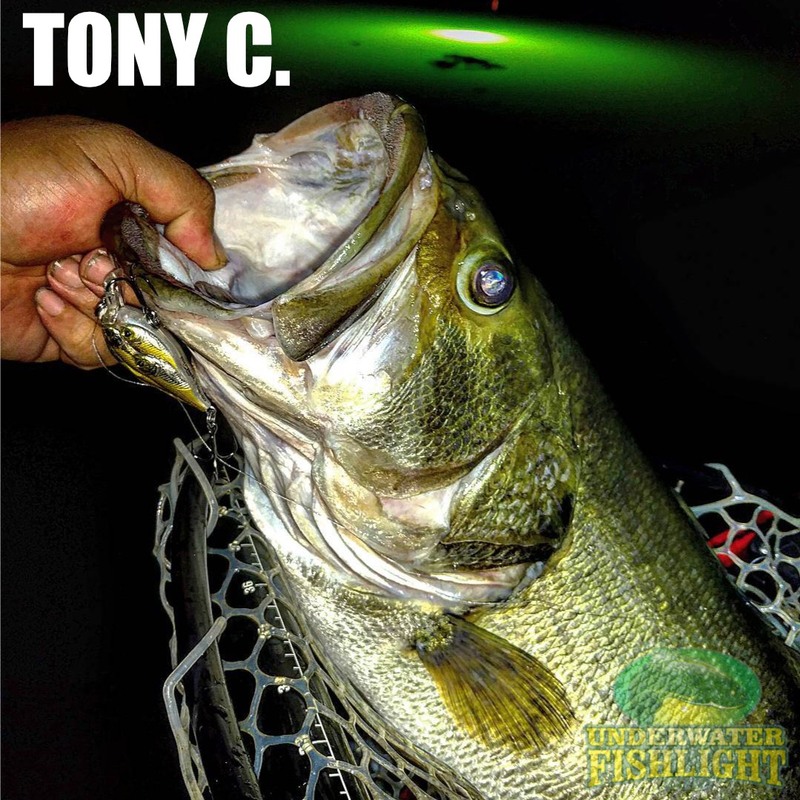 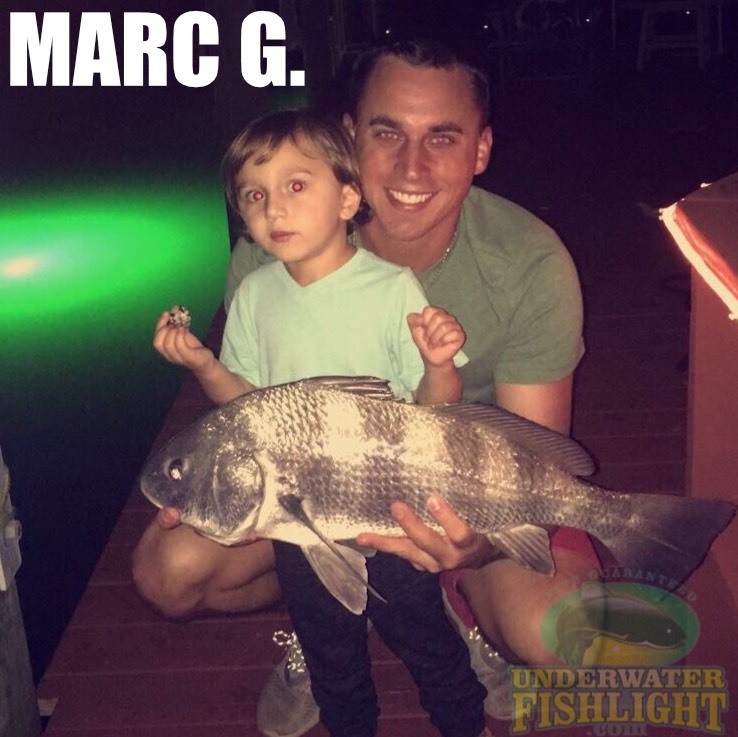 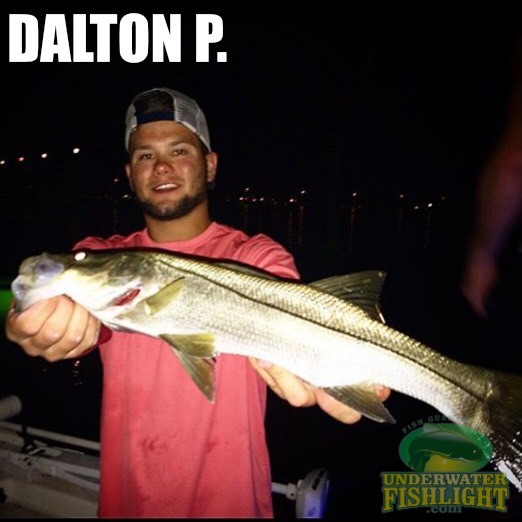 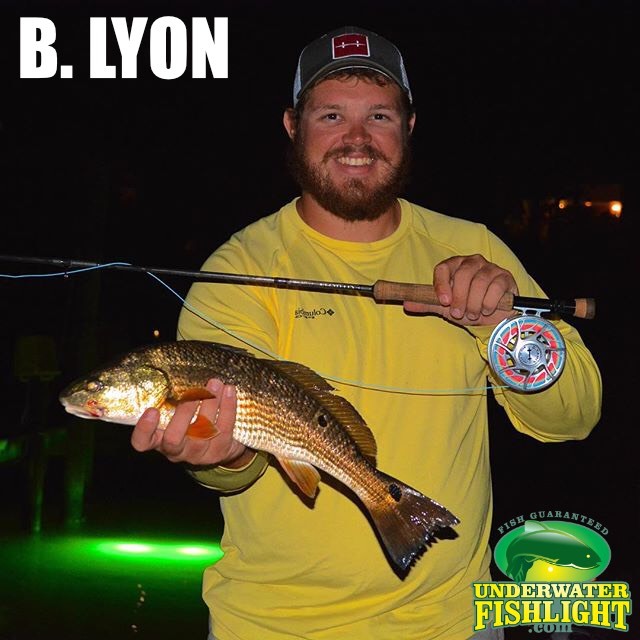 Our Brag Board is a place where our great customers can show off their best catches from their Underwater Fish Lights! 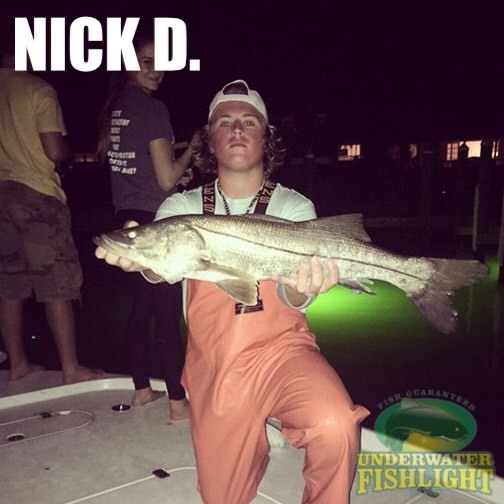 Want to be one of our photo features? 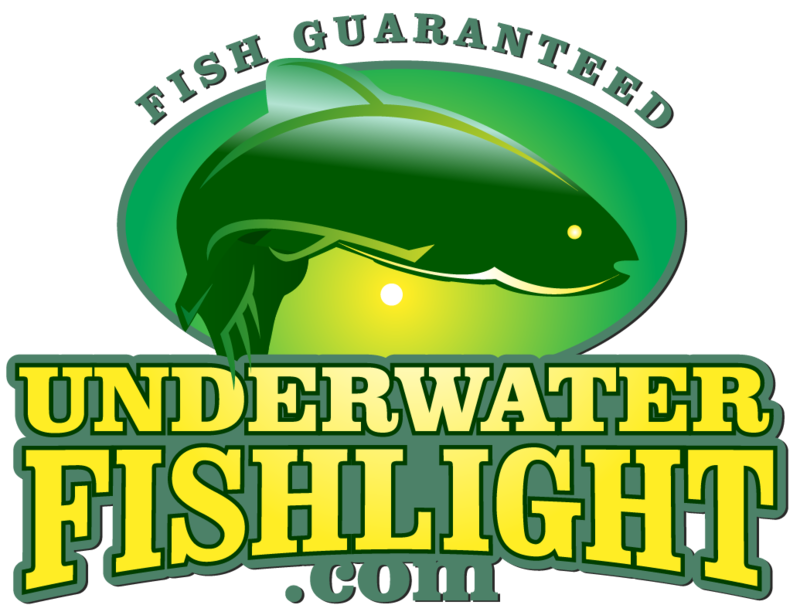 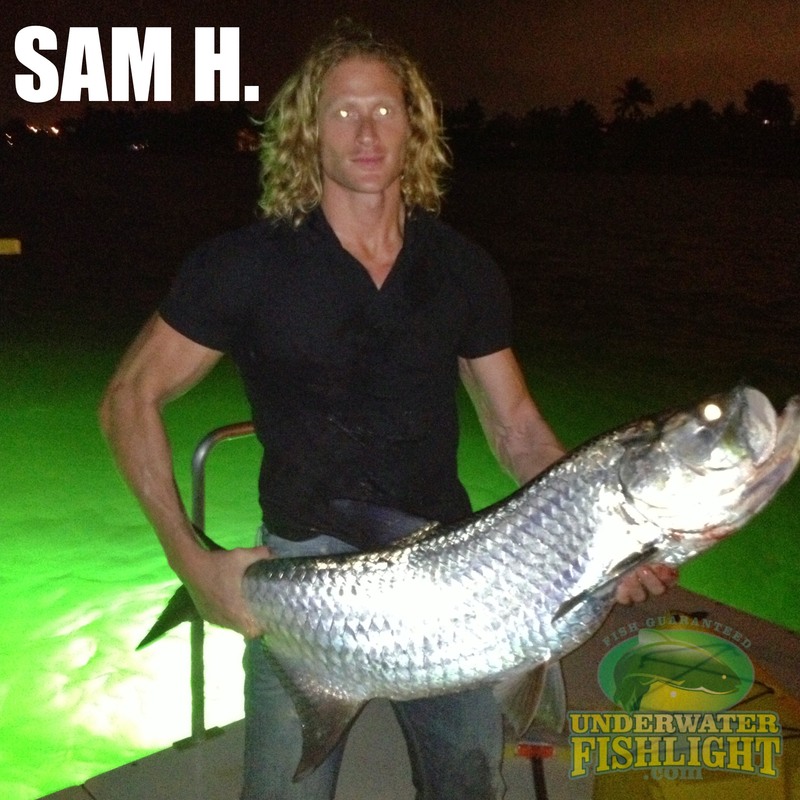 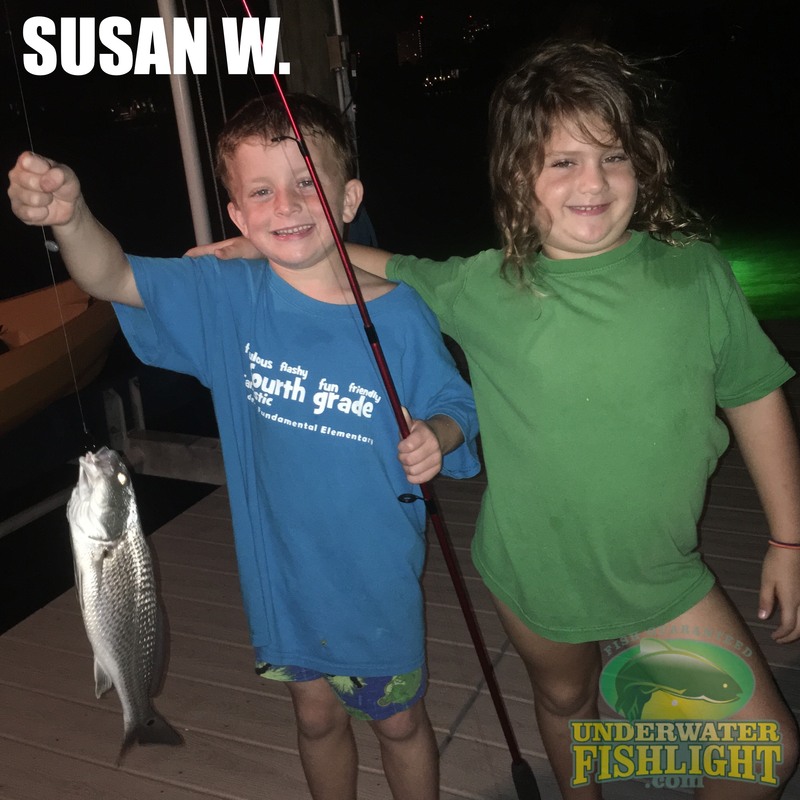 Simply send your favorite photo to Info@Fishlight.com!